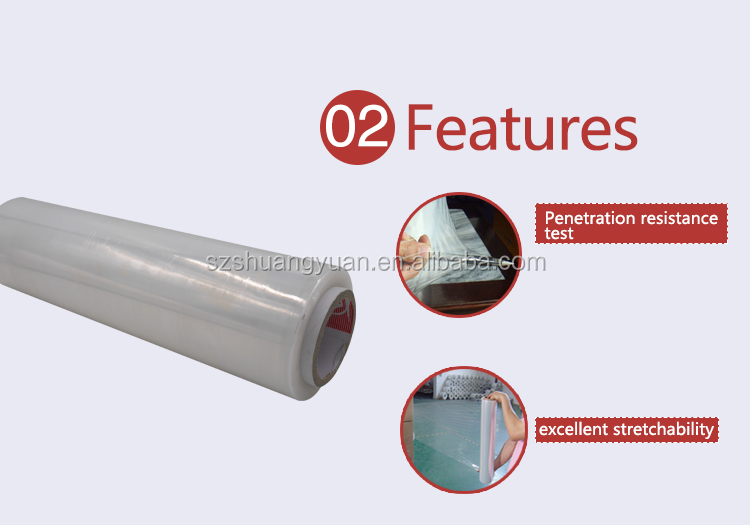 Payment Term T/T(30% deposit before production, 70% before shipping or Sight of B/L. 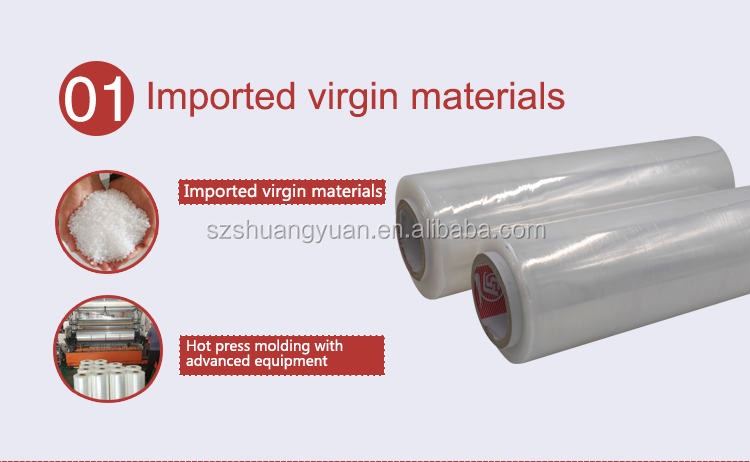 1, Your inquiry will be replied within 12 hours and online service is available all the time. 2, Well-trained & professional sales persons are here ready to answer all your questions and handle the problems. 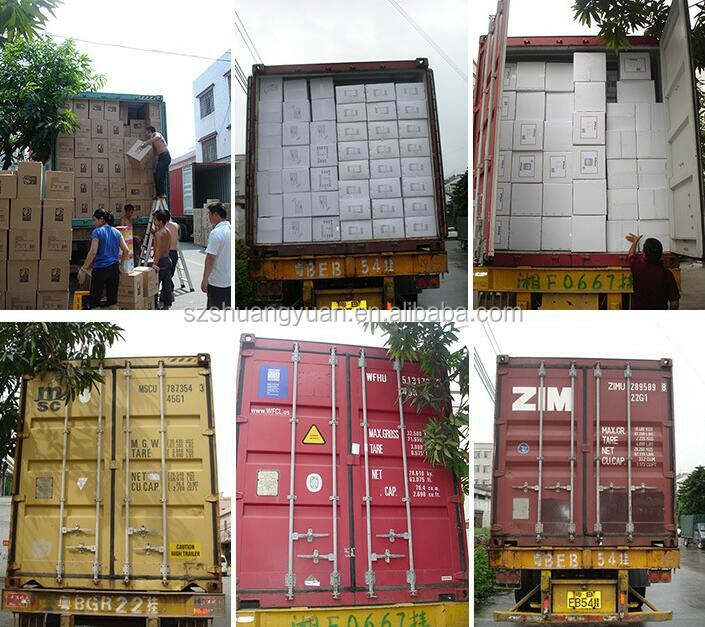 3, Delivery time: within 7~25 days after agreement. 4, Payment terms: T/T, L/C, O/A, Western Union, Paypal, Escrow, etc. 5, Your business relationship with us will be confidential to any third party. 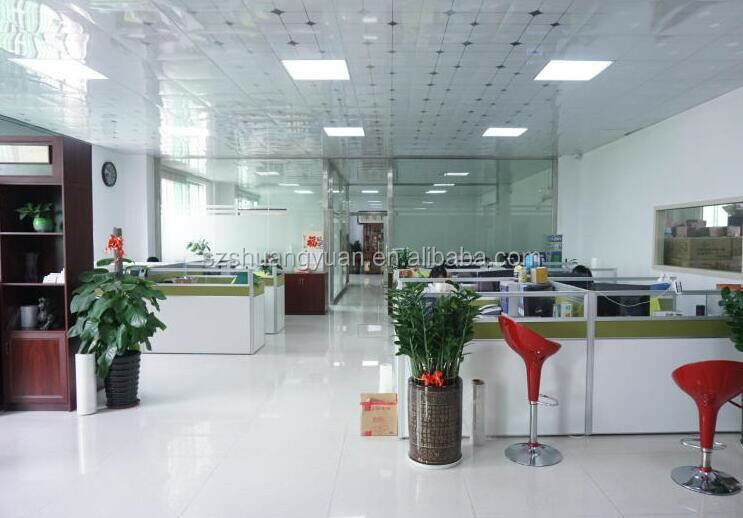 6, Good after-sale service offered, please get back if you got question. 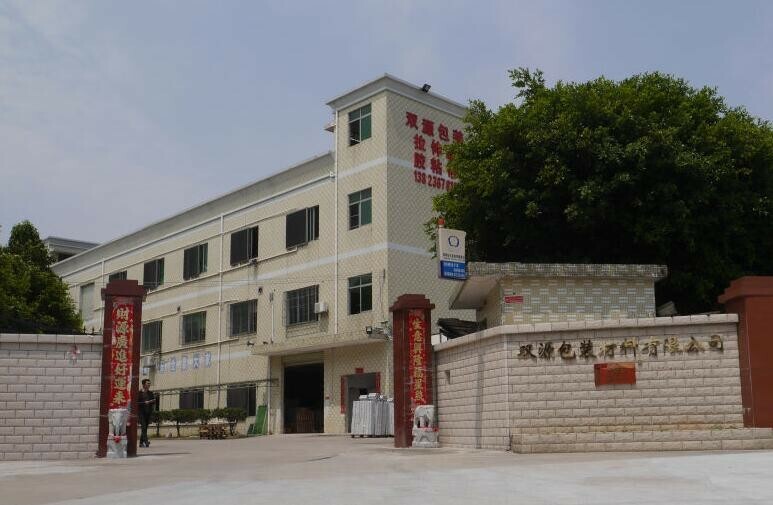 1, Q: Is Shungyuan packaging a trading company or factory directly? 2, Q: Do you accept OEM? 3, Q: What’s your delivery time? 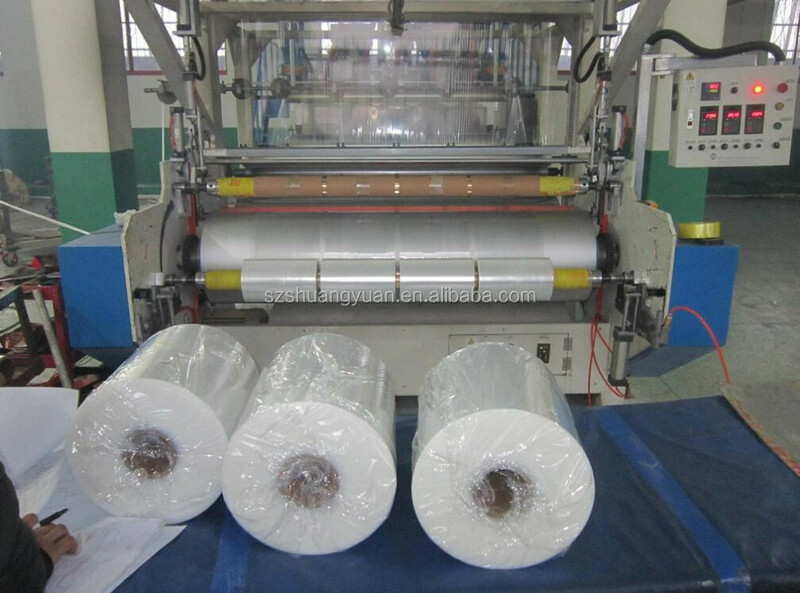 A: with the efficiently control for the production time, usually our delivery time is 7-25 working days. 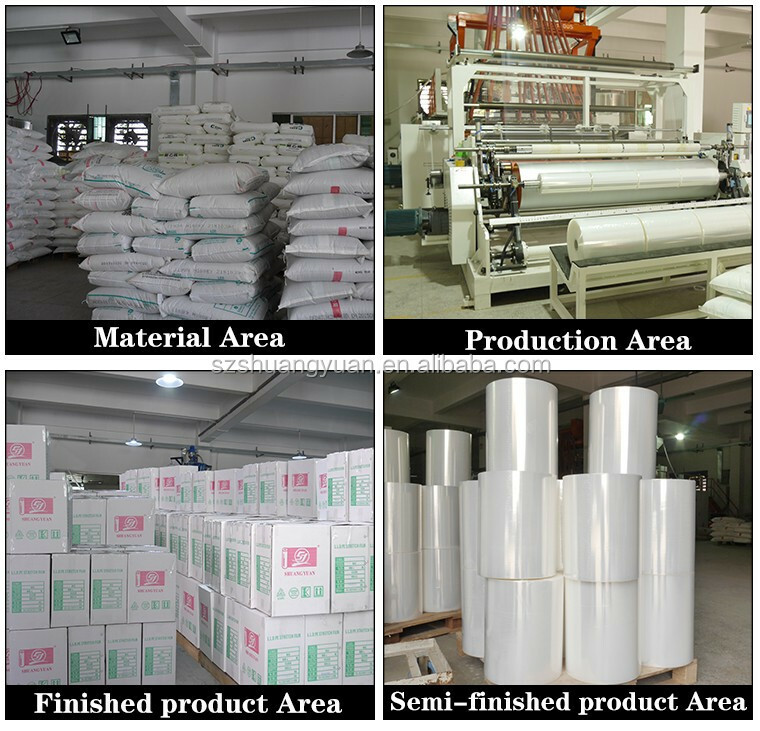 3, Q: What’s your production capacity? A: About 600 tons~1000 tons per month. 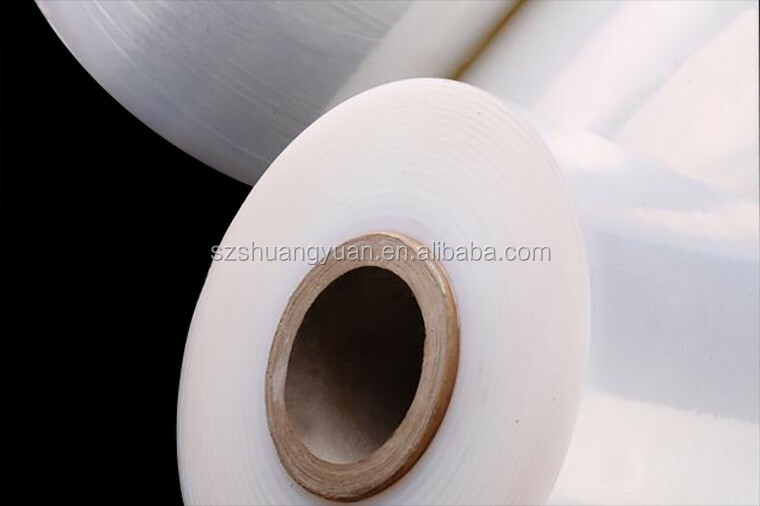 4, Q: Can you produce colored stretch film? 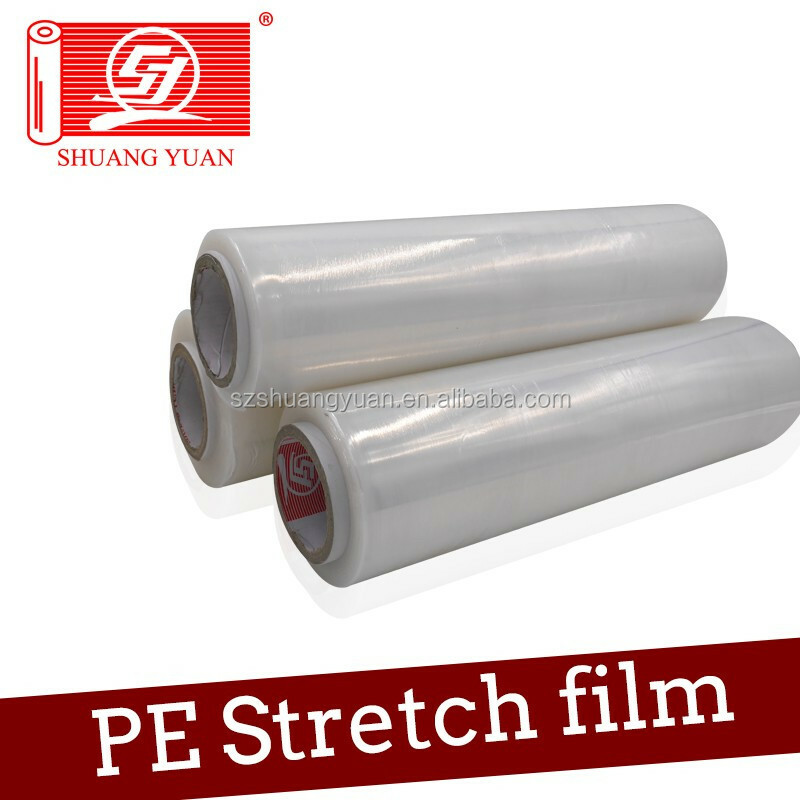 A: Usually it is clear and transparent, of course we can make colored stretch film, such as black, white, blue, etc. 5, Q: What’s your payment term? A: We accept T/T, L/C, D/P,O/A, Western Union, Paypal, Escrow, or customized if it is acceptable. 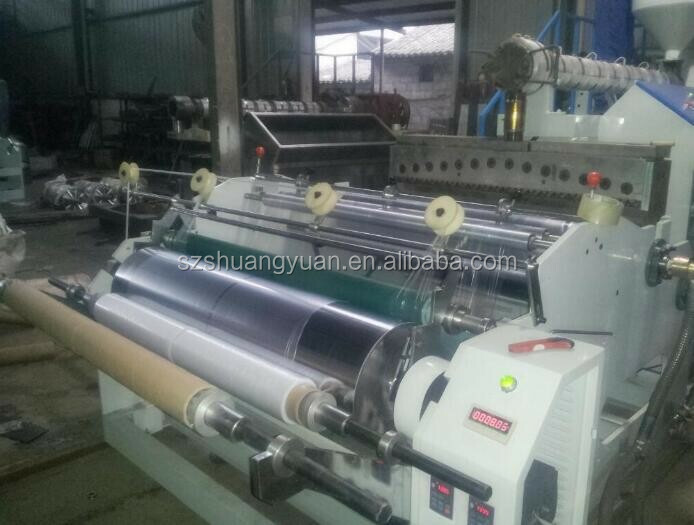 6, Q: Do you provide free sample? And how many days it will take? A: Yes, we can provide free sample, of course it is better if you would like to pay the courier charge.